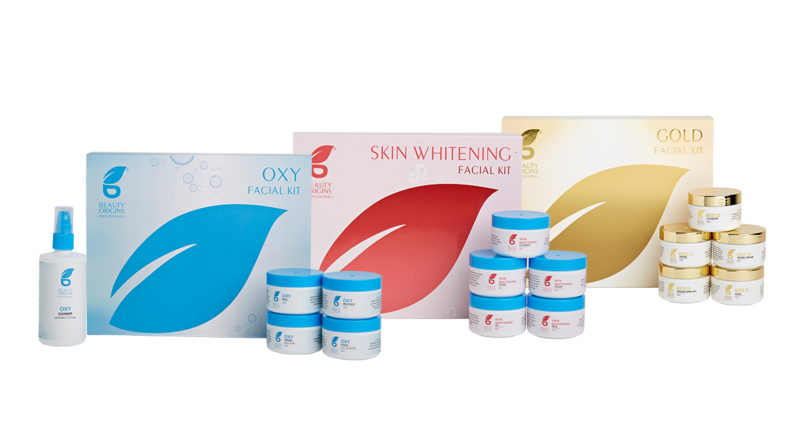 The understanding of traditional elements compiled with the modern skincare necessities. 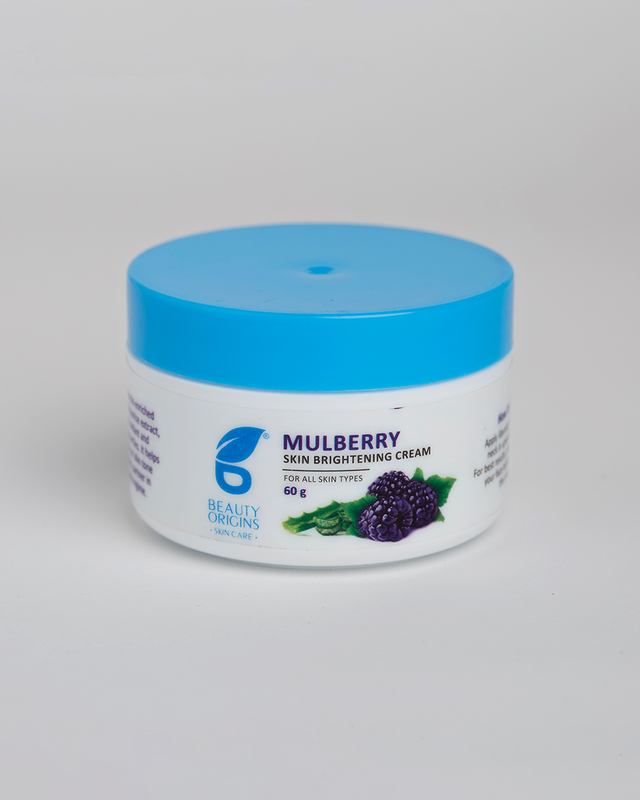 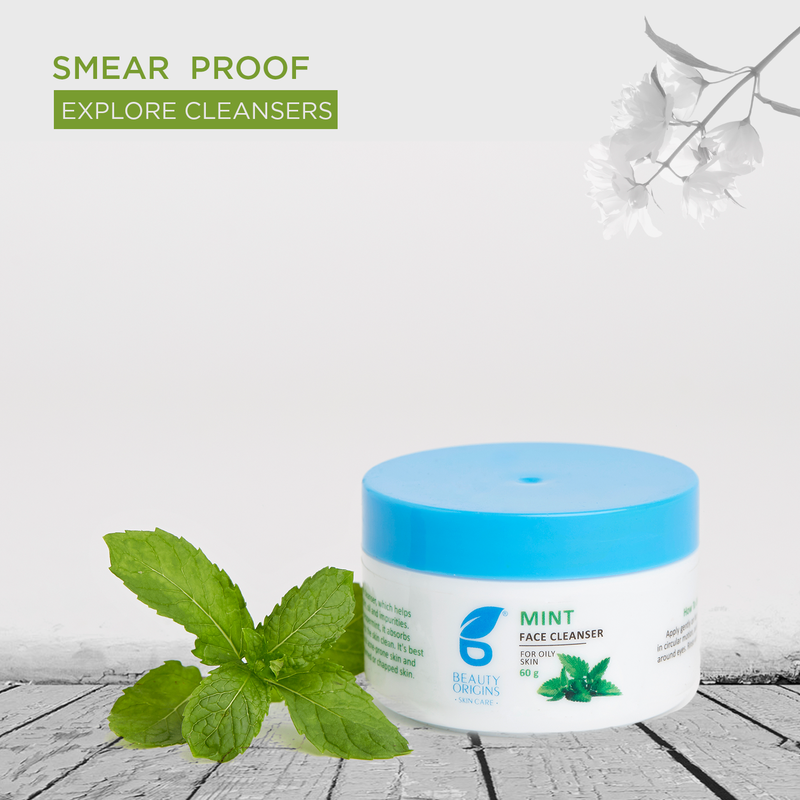 With our passion for quality and endurability, we promise you the naturally derived beauty products. 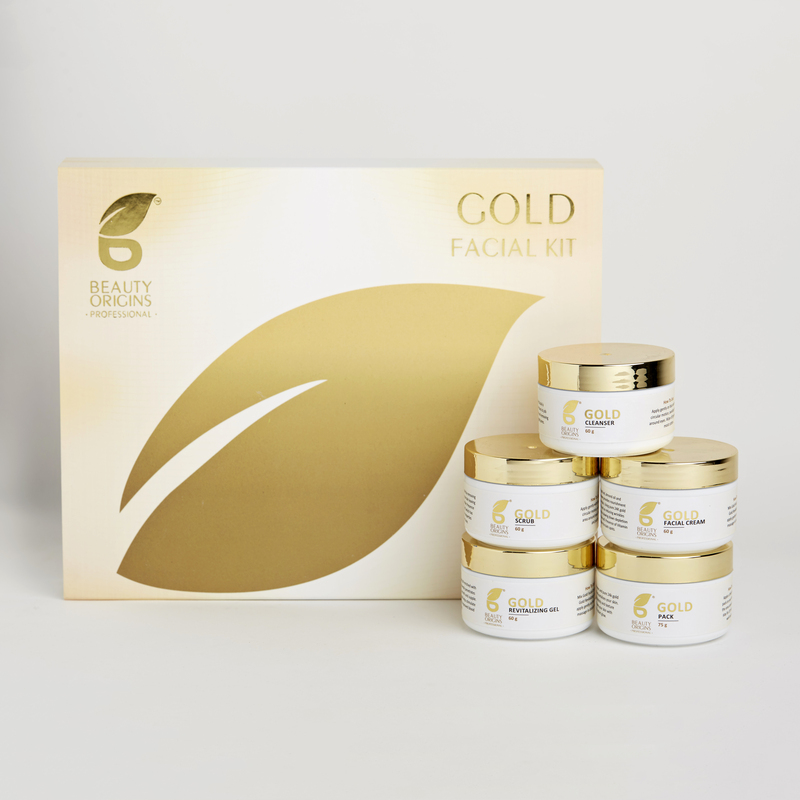 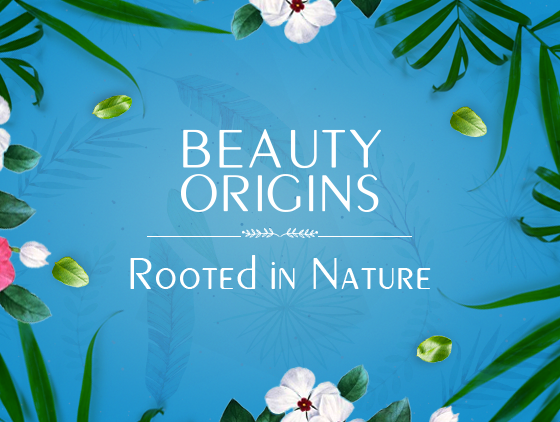 Beauty Origin's roots are conventional with its branches diverging in all the modern aspects. 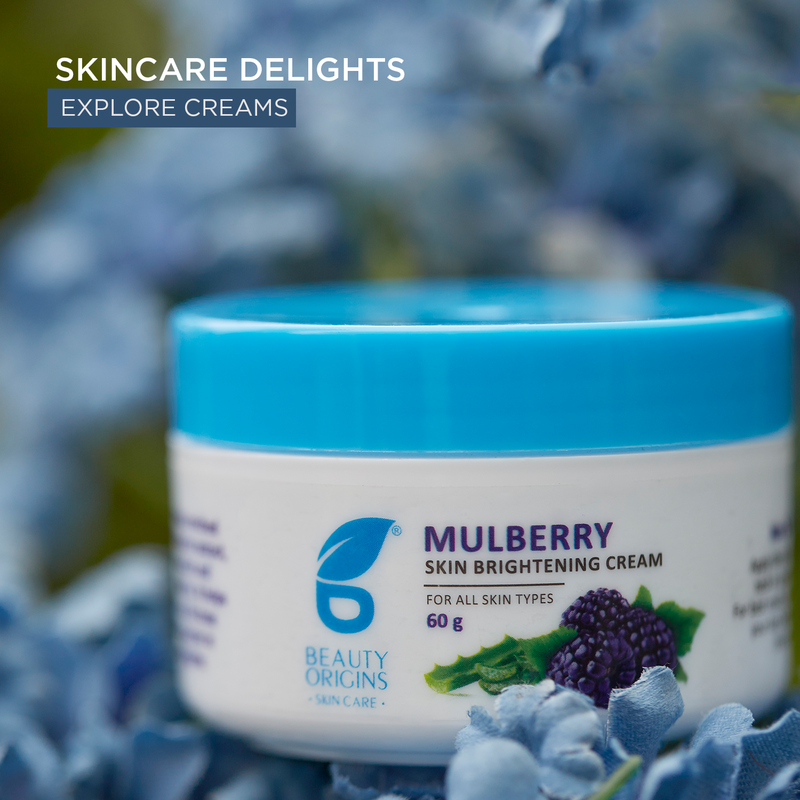 A little bit of nature isn't ever enough for the skin. 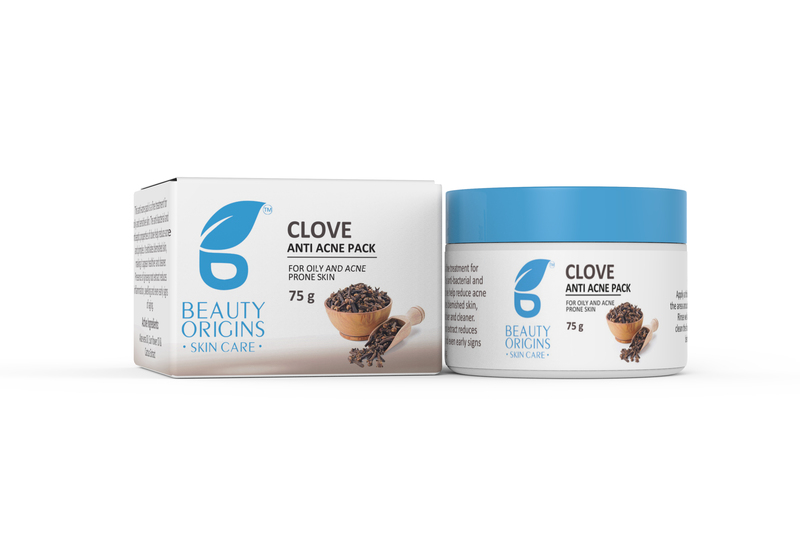 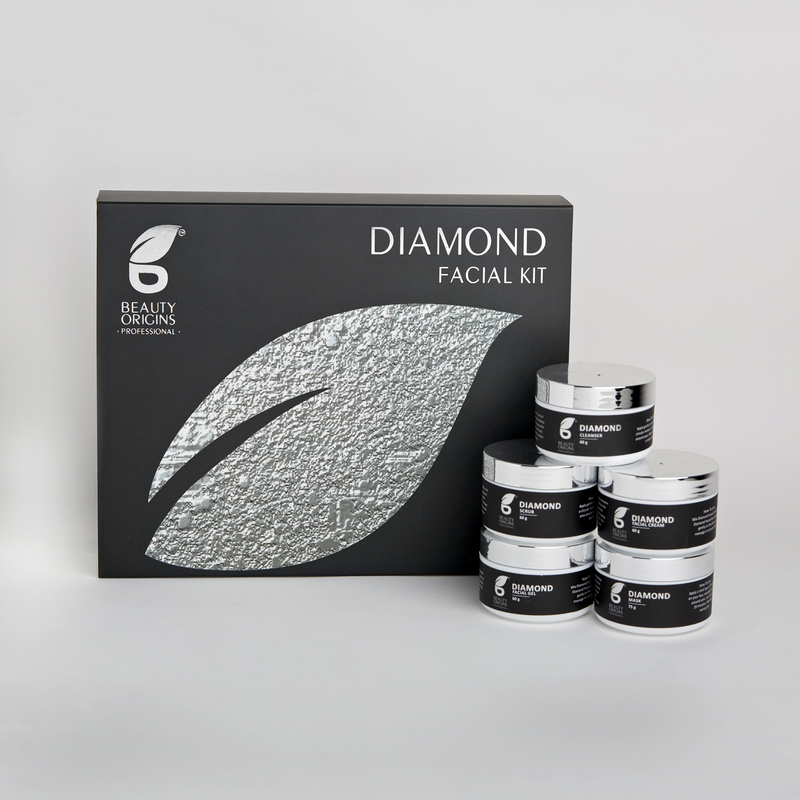 We provide you with a kit of overloaded with all the therapeutic nature essentials. Overdose and pamper your skin with nature's goodness through the full-fledged wellness pack of beauty origins facial kit. 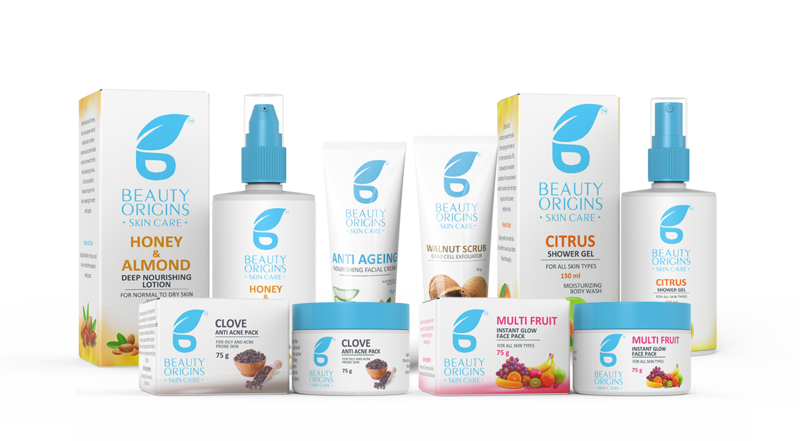 Beauty Origins was conceived out of the need and respect for natural beauty. 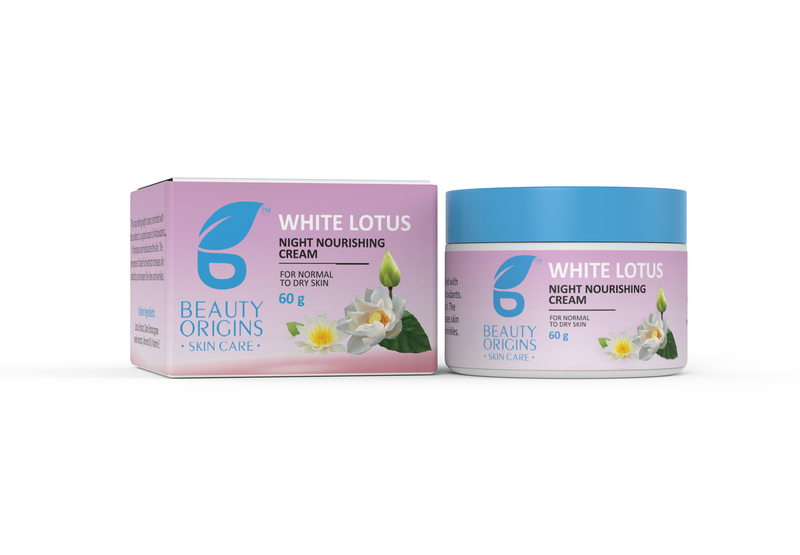 It paves its way through the nature and is rooted in nature’s offerings. 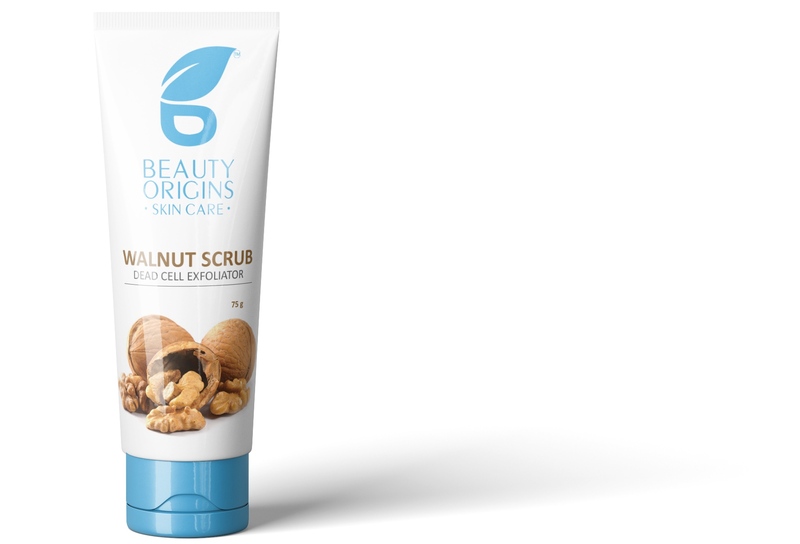 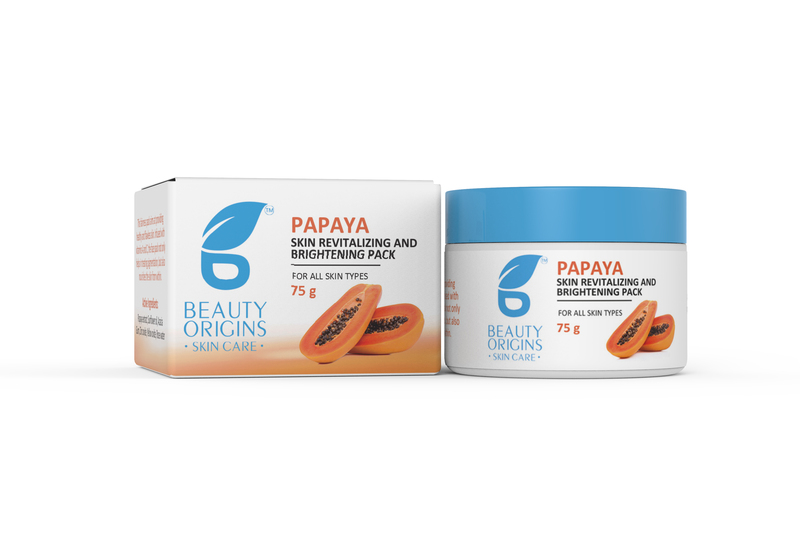 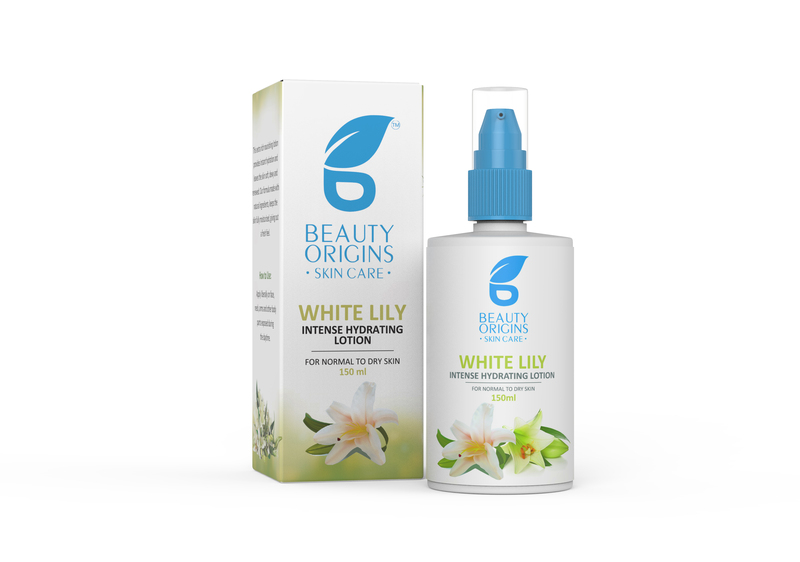 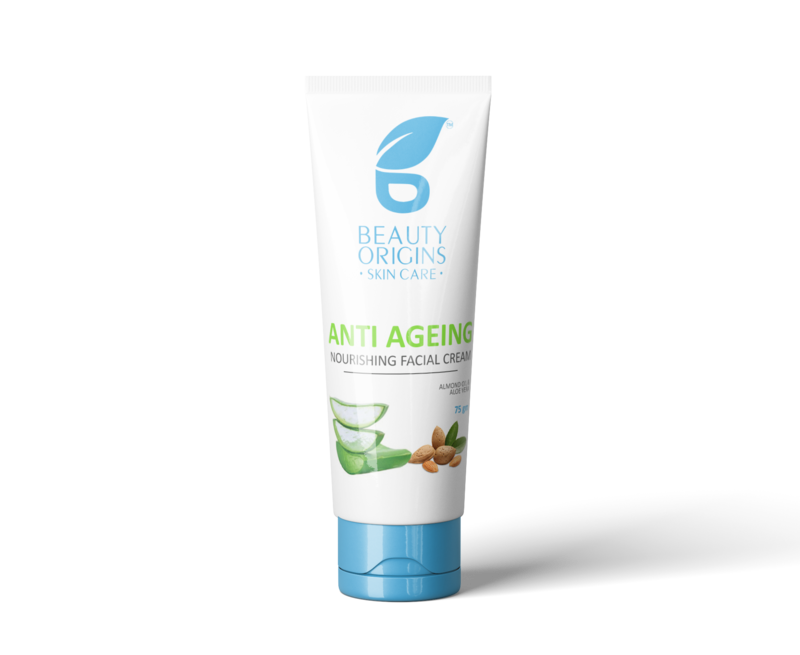 Beauty Origins wants to enhance your beautiful features with the wonders of nature and the derived ingredients. 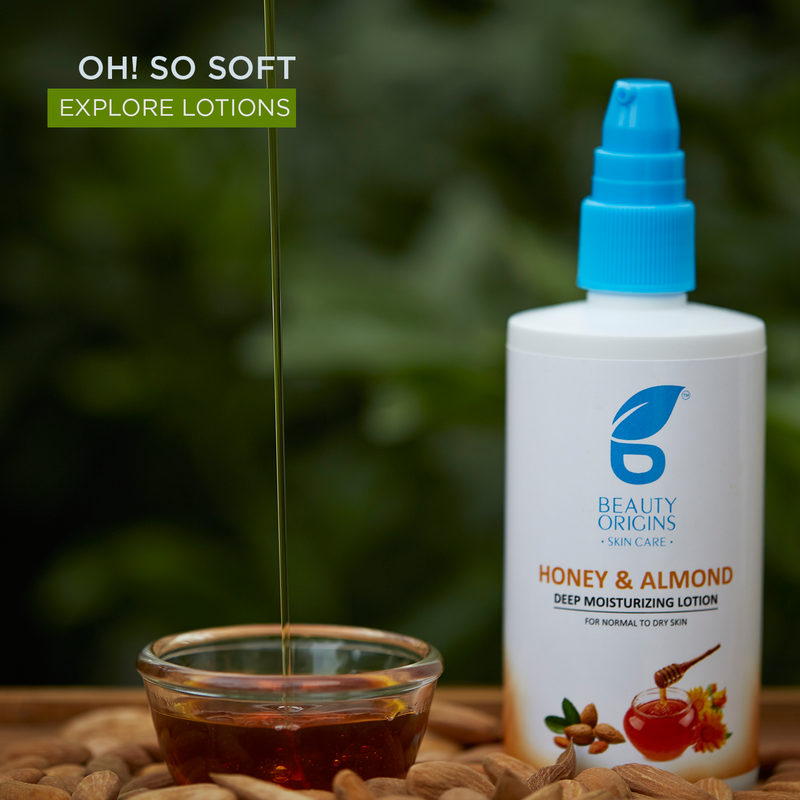 Compromising with artificial and chemical elements was not a choice and hence the vision was brought to life, turned into a nature-inspired reality. Beauty origins was conceived out of the need and respect for Natural beauty. 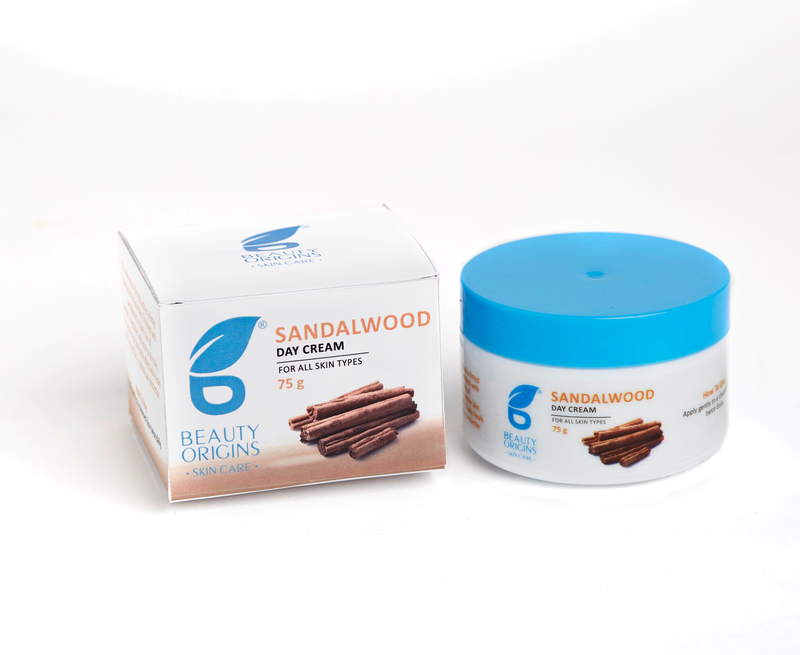 It paves its way through the nature and is rooted in nature’s offerings.